Before we begin to look at how the average intercept length is used by the three theories of motion, we have to mention the obvious and address “the elephant in the room.” One of the reasons why scientists believe Einstein’s theory is sound is because his equations often give good answers. In other words, Einstein’s equations appear to work. 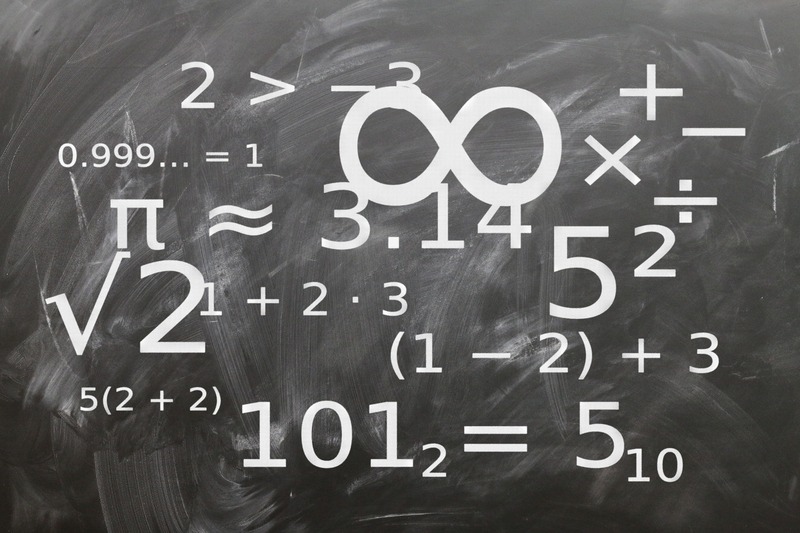 How can a theory that defines equations that often give good answers possibly be wrong? That is the question we examine in this Tutorial. In Tutorial eleven, we began our look at three theories of motion: Modern Mechanics, relativity, and classical mechanics. We used the familiar example of the bus, the woman jogger, and the street to explain several important concepts. Specifically, we examined the math steps Einstein performs in making relativity and revealed conceptual mistakes he makes along the way. He performs several steps to produce the average intercept length. However, due to his use of a specific math tool, called a partial differential equation, to produce the subtraction mean equation, he did not recognize ξ as the average intercept length. In this Tutorial we’ll continue our examination of each theory – Modern Mechanics, relativity, and classical mechanics – to see how they use the average intercept length. We will also look at Einstien’s adjustment to the average intercept length and its significance to his theory. We will use a little math in this Tutorial that builds on the ideas and equations introduced in the earlier tutorials. Don’t let the Greek symbols deter you; they are just variables. We use them to facilitate your review of Einstein’s paper. Recall from earlier tutorials that the average intercept length is found by using the average mean equation or the subtraction mean equation with forward and reflected intercept lengths. In practice, the average intercept length is not used alone. Instead, this average is generally compared with the original length x’. When you see this equation, remember that it is the difference between the average intercept length and the original length. Each of the theories of motion use this difference Δx’, or a modified version of this difference, to analyze the behavior of the electromagnetic force. Notice that if we know x’, w, and Δx’, then we can use this Equation 1 to calculate v. Since the electromagnetic force propagates at the speed of light, we will replace w with c in Equation 1. The idea of using an equation to find the velocity v when given a mixture of known and experimental data is what links the theories of motion to a very important foundational experiment called the Michelson–Morley experiment. Here is where things get interesting. When they used a specific version of Equation 2 to evaluate their experiment, they found that their computed Earth orbital velocity v was 6 to 8 kilometers per second. This is a far cry from 30 kilometers per second they knew to be true. They did not think their experiment failed. On the contrary; they felt that the measurement and computed velocity were correct, but that the classical mechanics–based theory behind the equation failed. This failed association between experiment and theory is why may scientists today do not believe that classical mechanics can completely explain the electromagnetic force. It is also why many scientists today do not believe in an electromagnetic aether. In all likelihood, scientist at the end of the 1800s attempted to use Equation 2, the classical mechanics interpretation of the average intercept length, to explain their experiments without success. Einstein developed an alternative, called relativity theory, that also uses the full wavelength. Interestingly, this is where Einstein makes an intentional math mistake. Despite his mistake, his equation performs quite well. This is a surprising characteristic – that an equation with a clear math mistake can perform so well. Notice that this is a math mistake, because he drops one of the β terms! He incorrectly uses β (as in Equation 4) instead of β2 (as correctly used in Equation 3). Although it is a clear math mistake, there is a reason that people overlook this mistake and accept his equation: it actually works quite well. To understand why scientists believe it performs well, we need to look at how his equation explains the difference between the observed wavelength and the original wavelength. Despite Einstein’s mistake, this equation works quite well and often provides acceptable results that easily outperforms those found using the classical mechanics equation. In fact, if the only two equations we have at our disposal are Equation 2, the classical mechanics equation, and Equation 5, the relativistic equation, then is easy to understand why people accept Einstein’s equation: Equation 2 rarely provides acceptable answers, while Equation 5 often provides good answers. Said simply, Einstein’s equation appears to work, whereas the classical mechanics equation does not. Without the benefit of the diagrams we’ve presented in this Tutorial series, the need to replace x’ with λ/2 the wavelength is not obvious. 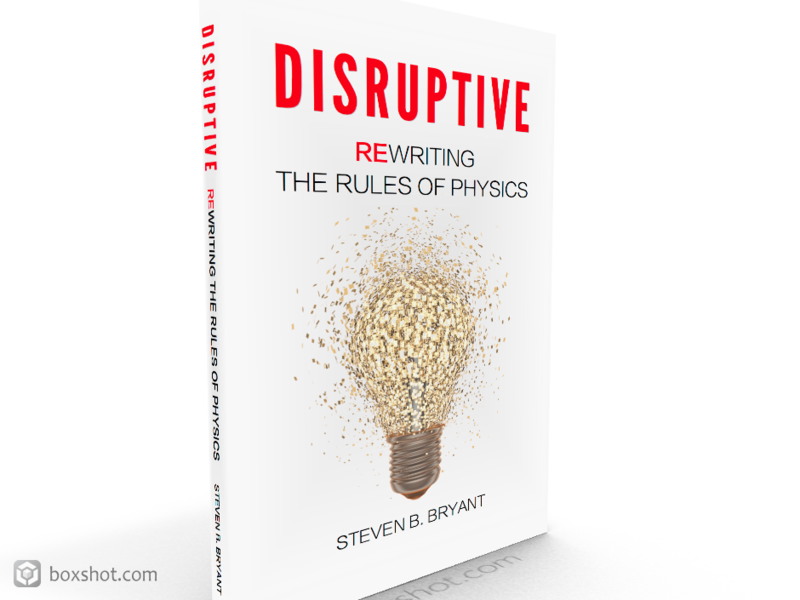 As discussed in Chapter 7 of DISRUPTIVE, Equation 6 provides results that outperform those produced by the relativistic equation! In fact, when we use this equation with the Michelson and Morley experimental measurements, we find that the equation properly calculates the Earth’s orbital velocity as 32 kilometers per second. In other words, their experiment worked! In other words, up to a point both equations will produce similar, if not identical results. This is not unlike the expression 22/7, which is often used as a surrogate for Pi. In fact, if all you need is two digits of accuracy then you can always use 22/7 instead of Pi, since both are 3.14. But when more accuracy is needed, then 22/7 does not work well and will introduce error. The relativistic equation, Equation 5, works in the same way. Up to a certain level of accuracy it will give the correct answer, but beyond this level of accuracy it will introduce error. In some experiments Einstein’s equation and the experimental result are extremely close, but have a small difference. This difference, which is also called error, is often attributed to the experiment. In one of those same experiments, the difference between the Modern Mechanics equation and the experimental result is zero! In other words, the Modern Mechanics equation outperforms Einstein’s equations. With the benefit of the Modern Mechanics equation, we can see where experimental error is actually due to error caused by the relativistic equation as an approximation. It would be appropriate to call it approximation error. Discussed in Chapter 7 of DISRUPTIVE, Einstein’s version of Δx’ is an approximation of the Modern Mechanics Δx’ equation. At slower velocities, both equations provide nearly identical results. It is only at higher velocities that equations 5 and 6 can be distinguished from one another. Although the relativistic equation perform better than the classical mechanics equation, it performs worse than the Modern Mechanics equation. Without the benefit of Modern Mechanics as a comparison, the relativistic equation might be considered the only equation that could predict certain experiments. Not only is this conclusion incorrect, but the relativistic equation no longer provides the best results. Einstein’s equation is a good approximation. And without another alternative – like Modern Mechanics – to compare it against, it might be considered the only viable choice. This is why people believe that relativity works and go on to say that it has been proven. Relativity theory’s equations often produce useful results because they are first order approximations of the Modern Mechanics equation. It also means that error, that was previously attributed to experiments, must now be reviewed and in many cases attributed Einstein’s equation as an approximation. Not only do the modern mechanics equations match or exceed the accuracy of Einstein’s equations, his theory is incurable flawed. Modern mechanics is easier to understand and to use. It doesn’t contain the mistakes, constraints, restrictions, non–intuitive concepts or paradoxes associated with relativity theory.